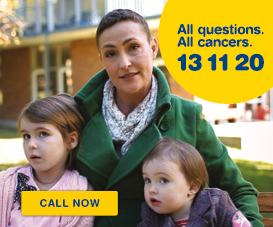 Cancer Council Queensland provides information and support resources free of charge for people with cancer and their families throughout Queensland. 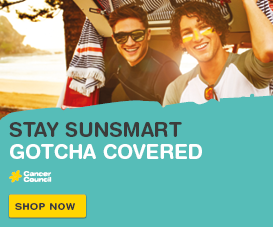 Queensland Health provides a subsidy to approved patients and carers (escorts) to assist in the cost of travel to the nearest specialist medical service that is more than 50 km from the patient’s nearest hospital. Patient Travel Subsidy Scheme (PTSS). Patients and escorts are required to pay the first four nights of accommodation per financial year, unless eligible for a reduced contribution, as per the PTSS requirement. There are no out-of-pocket expenses for patients or carers, other than any costs the subsidy does not cover (i.e. meals, taxi fares, etc). Special consideration is given to patients or families experiencing financial difficulties for those who do not qualify for the PTSS allowance. 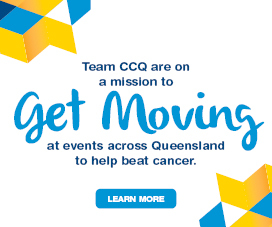 To order or enquire about other Cancer Council Queensland resources, please use the link below or contact the Cancer Council on 13 11 20.